Brian Greenspun — the putative editor of the Las Vegas Sun, the tiny printed insert in the morning newspaper and the website of the same name — has just confirmed what many have presumed for the past few years. He has posted online a note telling readers that the Sun is about to start charging for access to online articles after free access to 10 articles. The reason is simple. He is not making money from the joint operating agreement with the Sheldon Adelson-owned print newspaper. Not that he is contributing much of anything to attract print readership. A major source of our newsroom funding has dried up. 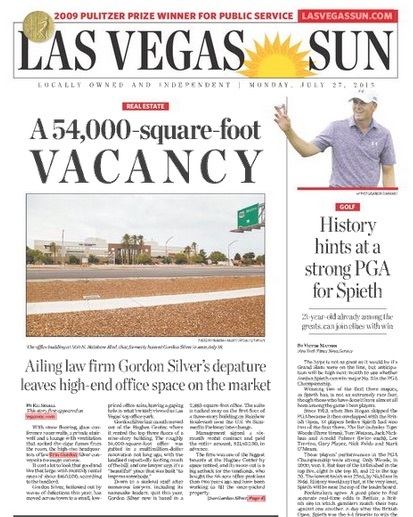 Years ago, the Las Vegas Sun stopped publishing our print newspaper and stopped selling newspaper advertising in competition with the Las Vegas Review-Journal. In 1990, we combined our print operations (as well as our circulation) with the Review-Journal. The Review-Journal took responsibility for printing, distributing and selling advertising for the Sun and benefited mightily from this arrangement. The quid pro quo was that the Las Vegas Sun would get a small percentage of R-J profits that we could use to help fund the continuing operations of our newsroom. In short, the combination with the Review-Journal provided much of the money necessary to pay for the quality journalism the Las Vegas Sun provides. For decades this approach benefited the R-J, and every management team there delivered a profit — a little less of a profit each year, but still healthy enough to help us offset the significant costs of our news operations. Our initiative with the metered paywall is an effort to replace some of that lost funding for the newsroom. Perhaps Greenspun continues the contractual JOA just out of spite, because it is surely costing Adelson a lot of money for wasted newsprint for the wasted Sun section, whose only worthwhile content is the cartoon Dilbert. Donald W. Reynolds, the former owner of the morning Vegas paper, is reputed have declared that the only measure of the success of a newspaper is its profitability. According to Fortune, multiple sources have confirmed that the new mystery owner of the Las Vegas Review-Journal is none other than Sheldon Adelson, chairman and CEO of casino operator Las Vegas Sands Corp. and a huge Republican contributor. 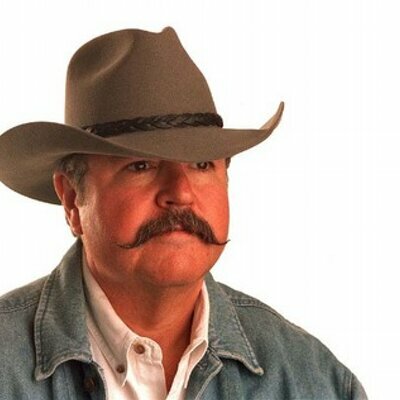 He reportedly paid $140 million for the Nevada operations of what once was the Stephens Media chain. That entire change, included seven other dailies and dozens of weeklies sold for $102.5 million less than a year ago. 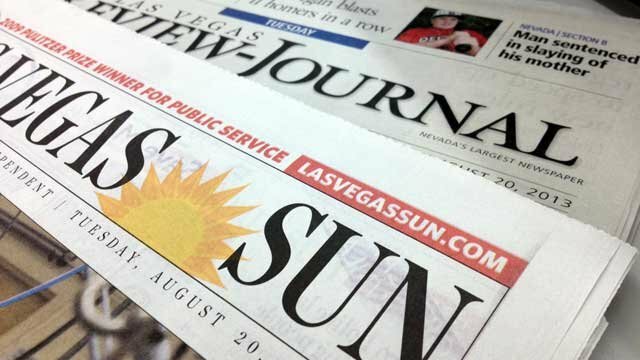 The buyer, New Media Investments, reportedly will continue to manage the Nevada publications. Since Adelson and Sun owner Brian Greenspun are hardly friendly, what will the Justice Department say about the JOA? Is Sun editor deliberately provoking new owners of morning paper? There is one less two-newspaper town. 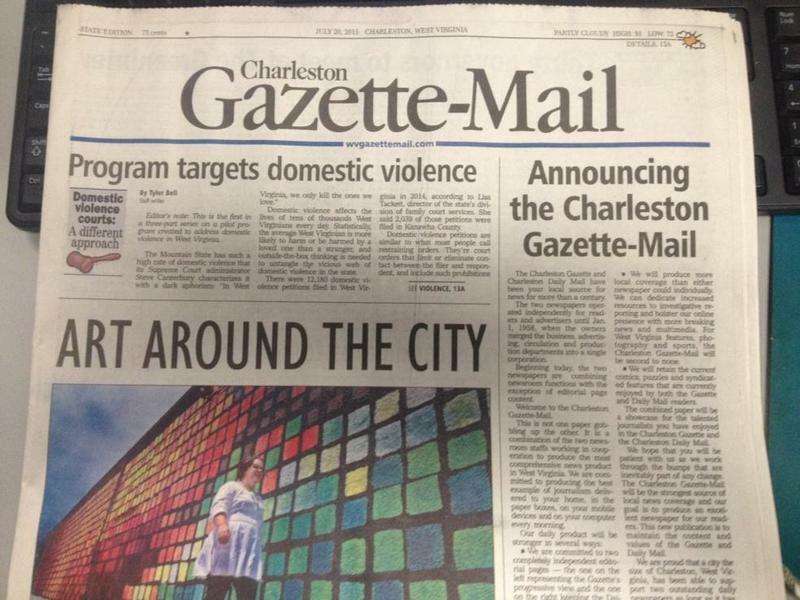 The Charleston (West Virginia) Gazette has merged with the Charleston Daily Mail to become the Charleston Gazette-Mail. All of the staffers of both papers will have to apply for jobs at the new newspaper and there will be fewer of them. Though editorially separate, according to the Columbia Journalism Review, the two papers have been in joint operating agreement (JOA) since 1958 in which the business, advertising and production units are merged. That sounds like the claptrap spewed in Las Vegas 25 years ago when the Review-Journal and the Sun announced a JOA. Today the morning paper contains a six-page local news section under the banner of the Review-Journal, but that includes an editorial page, obits and a number of ads. Meanwhile, the Sun section is an ad-free eight pages, containing only one locally generated news story, and that one is a lame account of vacant office space. The rest is mostly wires and syndicated columns and AP photos. The Sun website has at least a dozen locally generated news, sports and feature stories, any of which could have been published in the printed section, but are not. Is Sun editor Brian Greenspun poking a finger in the eye of the new R-J owners, Gatehouse Media? The contracted JOA runs through 2040. Could be a long, grueling haul. Eight pages of newsprint is quite expensive and eats into the profits, if there are any. The photo that warranted an inside page in the Sun in 1967 but no printed page in today’s R-J. You’ve got to love a good newspaper spat, especially one that goes back decades. But the photo that was the central topic of the tale ran on an inside page, while the dominant photo on the front page was one of Gov. Paul Laxalt talking at some pro-Israel function, a favorite topic of the Sun, possibly because its editor had been convicted of running guns to Israel. Next to that photo was Hank Greenspun’s “Where I Stand” column. He gave the column that name because an R-J editor once wrote a “Where I Sit” column. Now, in my way of thinking, a photo that warranted a screaming headline on the cover screamed to be printed on the cover, but no. As for the R-J’s coverage of the hoax, it did not find that photo worthy of print, relegating the actual hoax pix that was the topic of the piece to a package of photos online. On June 14, 1967, a mere 24 hours after the hoax had gone as viral as something could go in the ’60s, the Las Vegas Review-Journal ended it. “The mysterious flying ship ‘scouting’ Las Vegas Monday night turned out to be a hubcap, sources close to the ‘ship’ revealed Tuesday afternoon,” the lede read. Yes, the story uses the old typesetter’s lexicon, spelling the word “lede,” which is not in most dictionaries nor in the AP Stylebook, which I think they still use, even though they don’t subscribe to the AP service. I wonder whether the third installment will mention that in 1947 Greenspun was hired by mobster Bugsy Siegel as publicist for his Flamingo Hotel or that Greenspun wrote a column called “Flamingo Chatter” for the R-J? Will it mention his stake in the Desert Inn was reduced to 1 percent when Cleveland racketeers Morris “Moe” Dalitz, Sam Tucker and Morris Kleinman won control. The R-J story did not mention that there were a number of UFO sightings in 1967. Of course, I must plead guilty to having tweaked the upturned Greenspun nose a time or two myself.